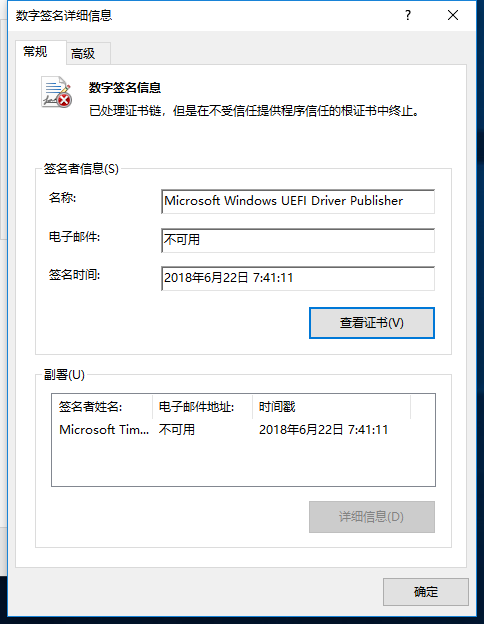 使用Windows7 USB download Tool利用Windows7 Ultimate x64 SP1的iso制作了启动用的U盘, 并删除source/ei.cfg文件, 这样安装的时候就会询问需要安装的系统版本了. 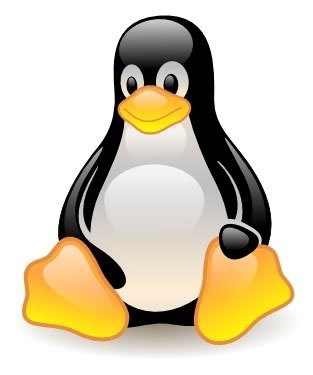 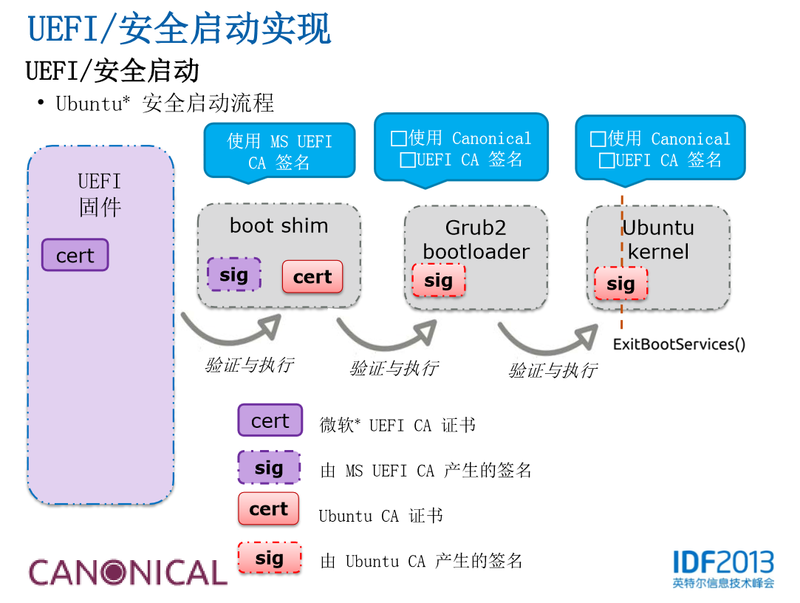 然后使用7z或者好压, 打开U盘\sources\install.wim文件, 注意不要修改此文件! 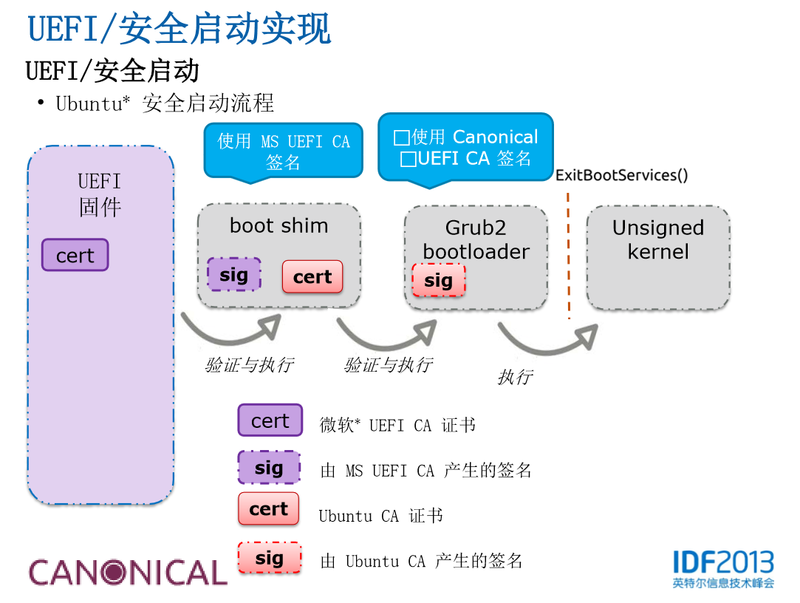 打開压缩文件中的 \1\Windows\Boot\EFI\ 这个目录, 找到bootmgfw.efi, 复制出来, 并重命名为bootx64.efi.